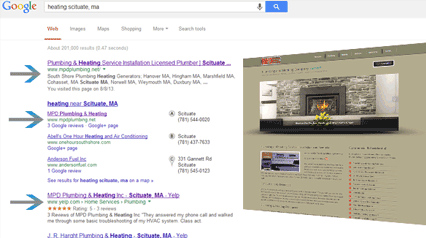 Contractors, generate leads - Starts @ $199. Contractors web development program- Our contractors' website design and development program includes everything you need to look professional, get noticed and stand out from the competition. This is a program designed for contractors that utilizes many of our services is one package. 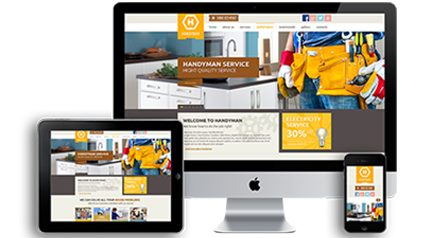 The perfect web solution for the contractor industry to include developers, roofers, carpenters, plumbers, electricians builders and landscapers. You can trust your data and operations with our website solutions team. You own it! Register your own domain name and you own it. Social Sites - Looking for FaceBook page, Google+ or linkedIn? We will set up your social page to have the same look and feel as your new site. Client Relations - Maintain your client base with great content and tools. Home Office or office location - Streamline your business operations - Tactical-Moves have developed many web applications designed for the contractor industry. Together we can streamline your business operations. Appointment setting with working contact from, clients can book a non-emergency appointment from your website. Your company will be notified and can approve the scheduled time. Don't have a domain name? Register a domain name today By registering a domain name yourself you own the domain name. Click link, register a domain name and Tactical-Moves will take care of the rest - World's Largest Registrar - GoDaddy.com Please contact us before purchasing a domain name and we will provide information on how to pick a domain for your business. No selling, just free advise! 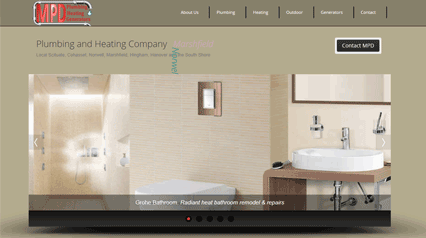 Website Design for Contractors Coverage Area - Boston, Cambridge, Lowell, Worcester, Springfield, New Bedford, Brockton, Quincy, Lynn, Fall River, Newton, Lawrence, Somerville, Framingham, Haverhill, Waltham, Brookline, Plymouth, Weymouth, Braintree, Marshfield, Hingham, Scituate, Pembroke, Rockland, Massachusetts. Cloud based invoice system means you can access your invoices from anywhere and will follow you wherever you go.